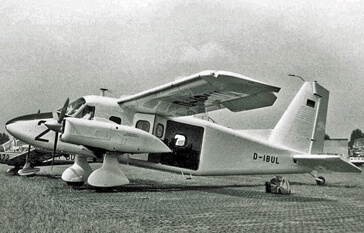 The G.222 is a twin-engined transport aircraft which first flew in 1970. 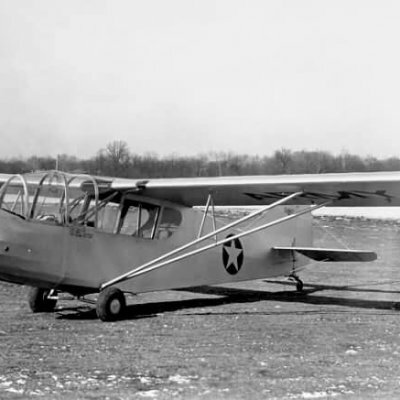 Initially it had only a limited production run, but when it was re-equipped with the engine, propeller and systems from the C-130J aircraft in 1999, it enjoyed a new lease on life. This title contains a complete set of flight and operating manuals for the C-27J plus two manufacturer’s brochures for the earlier G.222. The files have been scanned from the original flight manuals and retain any colour pages. HAF. 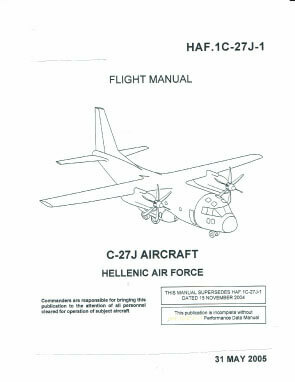 1C-27J-1-1 – Flight Manual with 744 pages. HAF. 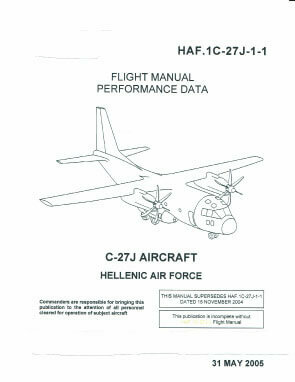 1C-27J-1-1-1 – Flight Manual Performance Data with 327 pages. HAF. 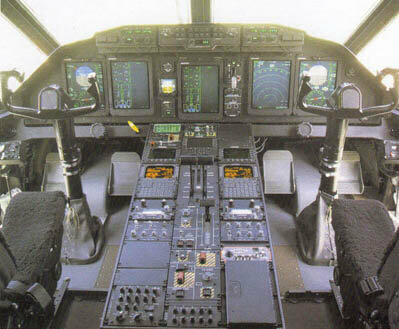 1C-27J-1CL-1 – Pilot’s Checklist with 381 pages. HAF. 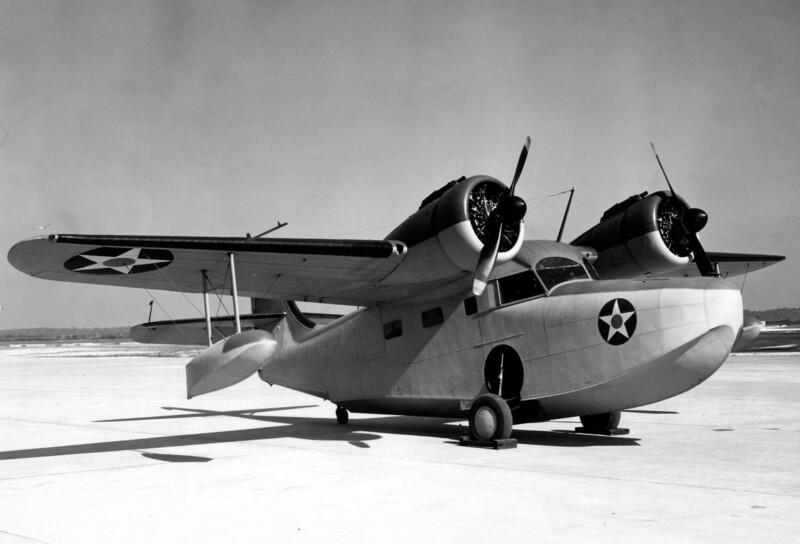 1C-27J-5-1 – Basic Weight Data Check List with 144 pages. HAF. 1C-27J-5-2 – Loading Data with 52 pages. HAF. 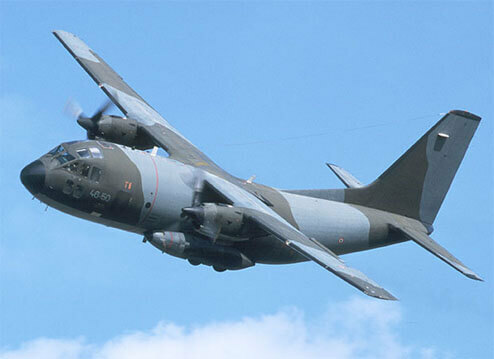 1C-27J-6 – Inspection Requirements with 170 pages. HAF. 1C-27J-6CF-1 – Functional Check Flight Procedures with 39 pages. HAF. 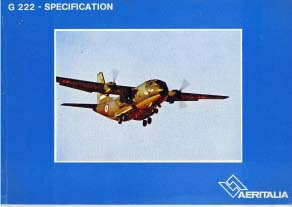 1C-27J-6CL-1 – Functional Check Flight Check List with 105 pages. HAF. 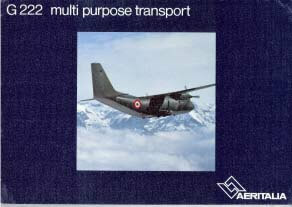 1C-27J-9 – Cargo Loading and Offloading Manual with 468 pages. 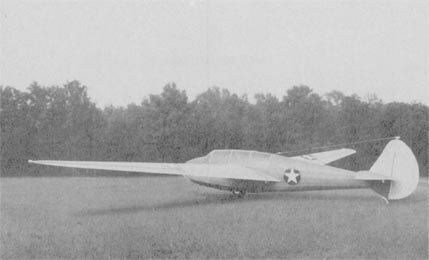 Manufacturer’s brochure for the G.222, undated (but probably early 1970’s) with approx 46 pages. Manufacturer’s specification for the G.222 undated (but probably early 1970’s) with approx 23 pages.